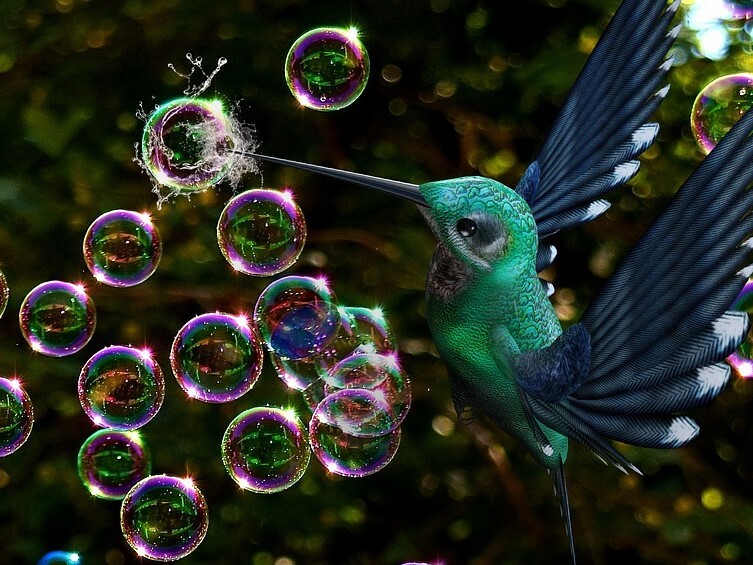 The blockchain bubble has burst and now it looks like AIOps (IT operations aided by artificial intelligence) may be the next buzzword to become overplayed. 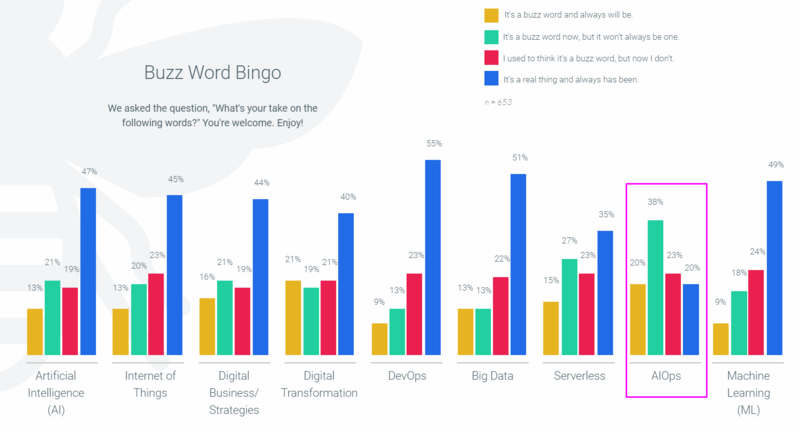 Fifty-eight percent of IT professionals think AIOps is a buzzword, according to a survey reported on in Turbonomic’s 2019 State of Multicloud. The term will exist a few years from now if it represents a set of technologies that are both unique and provide real benefits. That’s what happened with DevOps and Big Data, which are now considered to be over-hyped by fewer than half as many people. After Bitcoin’s price plummeted, so did a lot of superficial interest in the blockchain technology that powers the cybercurrency. Now, 32% of developers think blockchain is a fad or an irresponsible use of resources according to the latest Stack Overflow survey. However, beyond its trough of disillusionment, there is a relatively strong base for blockchain to grow. More than half of developers believe blockchain is a useful beyond supporting cryptocurrencies. Furthermore, 14% of developers said their organization utilizes blockchain technology beyond just accepting bitcoin or other tokens as payment. We all hate when marketers cynically rebrand their existing products with the latest buzzword. Just don’t close your eyes to real industry trends because of this tawdry phenomenon.